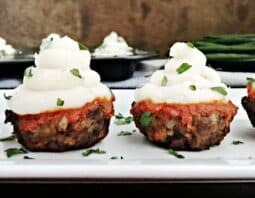 Meatloaf Cupcakes are a fun way to serve meatloaf and mashed potatoes and make the perfect party dish too. Kids and adults alike are bound to love them. 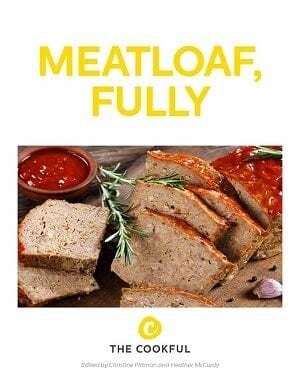 Meatloaf is a classic American dish that sometimes gets a bad rap. 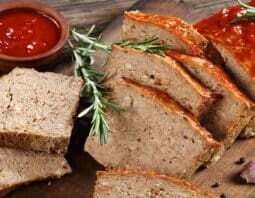 We’re not sure why when it can be so flavorful and is easily customized to your liking – just check out all these meatloaf variations. And what better side to serve with this iconic dish than mashed potatoes? But not any mashed potatoes. Only the Best Mashed Potatoes will do. In this case, we’re serving our meatloaf topped with mashed potatoes to make meatloaf cupcakes. 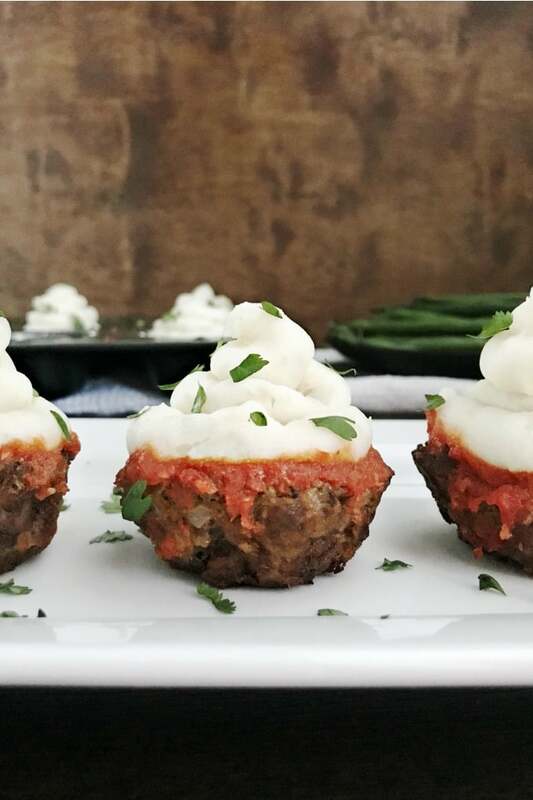 These cute little meatloaf cupcakes are a great way to serve individual meatloaf portions in a unique way. They are fun to make and even more fun to eat. Each individual cupcake has a nice brown crust around it with a good portion of sauce over the meat, making it very flavorful. If you’re like me the only downside to making anything in a cupcake tin is thinking about having to clean it afterward. These reusable cupcake wrappers are amazing and make it so much easier! When preparing the mashed potatoes, you need to make sure they are creamy but not so creamy that they slide right off the meatloaf. They need to be stiff enough to hold their shape and place on top. Adding the milk a little at a time until you have the right texture will help with this. Also, if you’re going to be piping it on top you’ll need to make sure there are no big lumps that will get stuck in your piping tip. Smooth and creamy is the way to go with these potatoes. 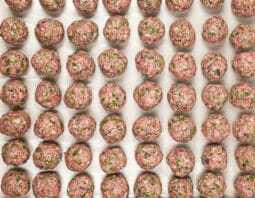 After you’ve prepared these meatloaf cupcakes you might think they’re too cute to eat – but don’t be fooled. They are too delicious not to be eaten! This main dish/side dish combo won over our visual appeal and taste buds. We’re sure it’ll win yours over, too. Preheat oven to 350°F. Prepare a 12-count muffin tin by spraying with nonstick cooking spray or lining with silicone wrappers. In a small bowl combine the tomato sauce, 1 tablespoon of ketchup, mustard and honey. Set aside. Heat the oil in a medium skillet over medium heat. Add the onion and sauté until softened, about 5 minutes then transfer to a large bowl. In the same bowl add the ground beef, breadcrumbs, the remaining tablespoon of the ketchup, Worcestershire sauce, Italian seasoning, garlic powder and egg. Using clean hands, mix and knead the meat until everything is mixed through. Do not overmix. Transfer meat mixture into muffin cups, distributing the mixture evenly between the 12 cups (each cup will be about 1/2 full). Bake for 20 minutes. While the meatloaf is baking, prepare the mashed potatoes (see below). Remove meatloaf cupcakes from oven and spoon about 1 tablespoon of the tomato sauce mixture onto each ‘cupcake’. 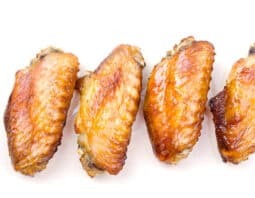 Return to oven and bake until internal temperature on an instant read thermometer is 160°F, about 10 more minutes. 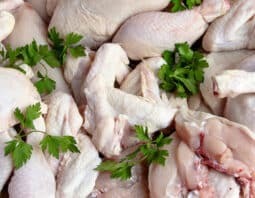 Remove from oven and let rest an additional 5-10 minutes. Pipe the mashed potatoes onto each meatloaf cupcake. Garnish with parsley, if desired. 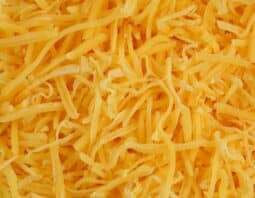 Fill a large pot 1/2 way with cold water then add in diced potatoes and salt. Turn heat to high and cover, allowing to vent. Once it’s boiling, remove the lid and reduce heat to a simmer. Continue cooking about 15 minutes or until the potatoes are soft and can easily be pierced with a fork. Strain the potatoes and return to pot and cook on medium for 1-2 minutes or until they are dry. Remove from heat, add the butter and mash. Once the potatoes have reached your desired consistency stir in the heated milk. The potatoes need to be creamy, but thick enough to hold their shape when added as a topping onto the meatloaf. Add additional milk as needed.